← Sign up for CSA! 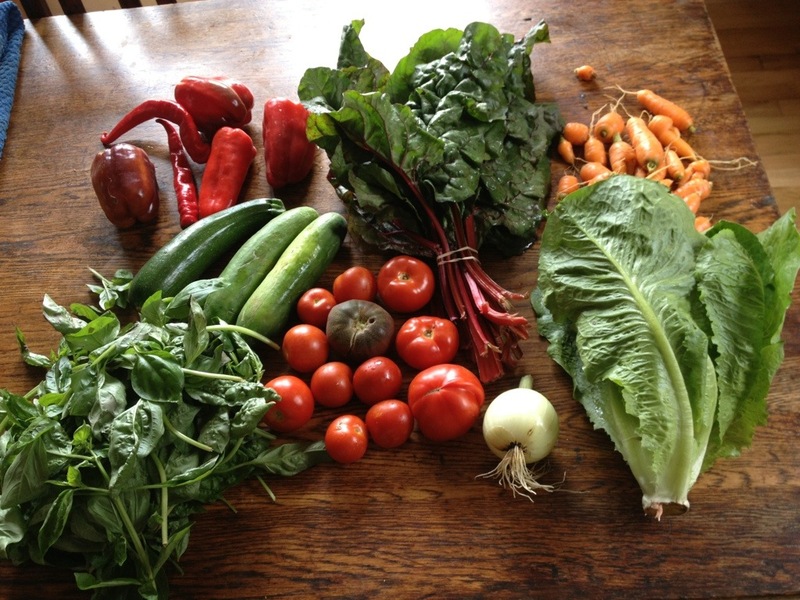 Eat healthy and delicious this year with a vegetable CSA share from Cully Neighborhood Farm! 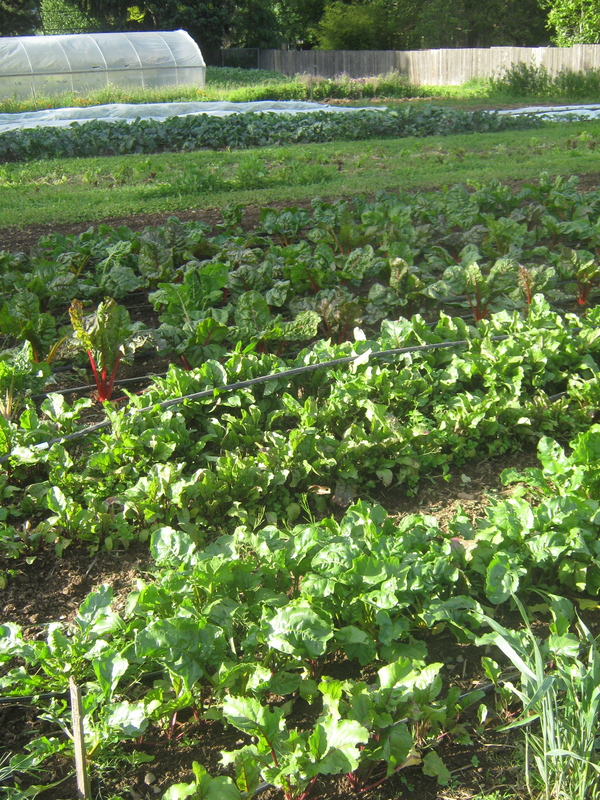 Get 28 weeks of super fresh and VERY local produce grown right in NE Portland using ecological agriculture practices.